Armstrong Bird Food is manufactured by Canada’s leading Wild Bird Food manufacturer, Armstrong Milling Co. Ltd.
Armstrong Milling has been in business for over 30 years – and is still family run. 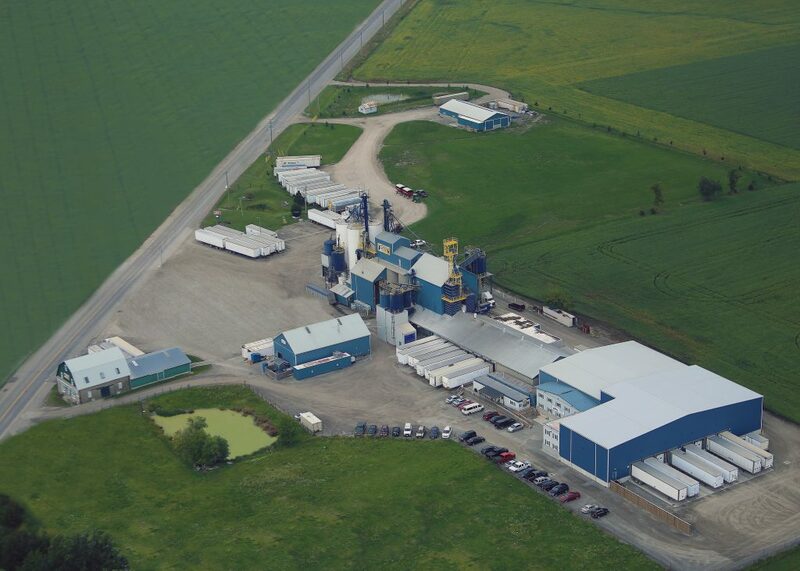 Located out of Hagersville, ON in Southern Ontario, Armstrong Milling employees approximately 100 staff and manages the production of Armstrong Bird Food from start to finish: from grain receiving, mixing, production, warehousing, sales, customer service, to transportation. Armstrong Milling Co. Ltd. is proudly SQF Certified – the only Bird Food manufacturer in Canada to be so. SQF is a globally recognized standard of food safety for manufacturing processes.